Since the October 1 deadline guideline last year, EMV — or “chipped” — cards have driven all of us a little nuts. The processing was often slow-going, many retailers were unprepared and the entire ordeal was just a giant exercise in new technology really getting in the way of a smooth checkout process. Today, Visa updated its software to improve the processing speed of chip-enabled cards. QuickChip for EMV is designed to speed up checkout times by enabling faster processing of chipped cards — something desperately needed at many retailers. 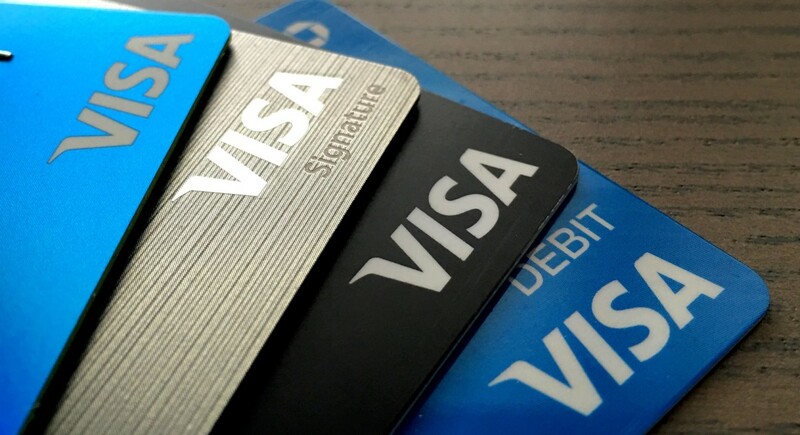 Now, instead of requiring your card remain in the terminal for the duration of the transaction, Visa promises that a quick “dip” and a two-second (or less) processing time is all that’s required to take advantage of the new card technology. While the new software sounds like it could speed things up considerably, retailers have to contact their credit card processor or bank in order to make the switch; so don’t hold your breath.